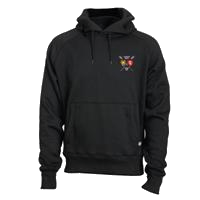 The club purchases various items of rowing clothing for the members. 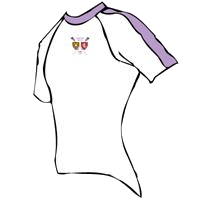 When racing at open events (Regattas and Heads) members must wear an approved club All in One or matching Competition Tops as this is a British Rowing requirement. 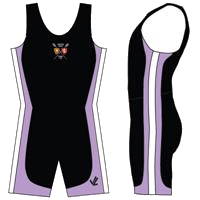 The club racing kit is purchased from Crewroom. The club holds a limited stock of ‘all in ones’ and other racing kit available for immediate purchase. Kit purchasing windows will also be advertised from time to time when orders can replaced. Please contact Darren Prentice at [email protected] for more details. Clothing items can be purchased direct from these suppliers. 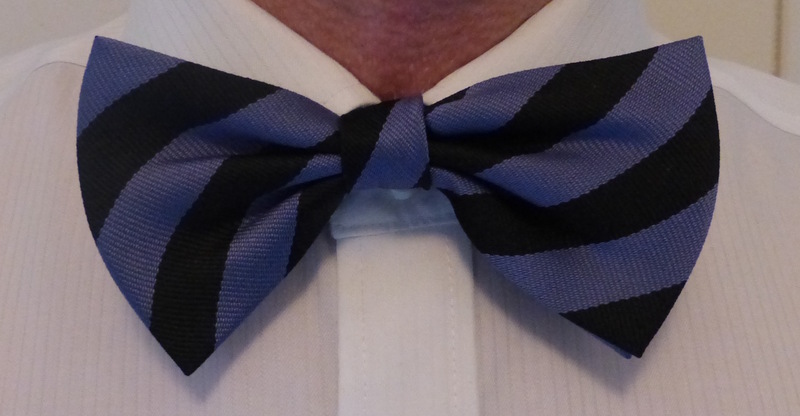 In addition to racing kit the club now has some stock of club ties available to members. 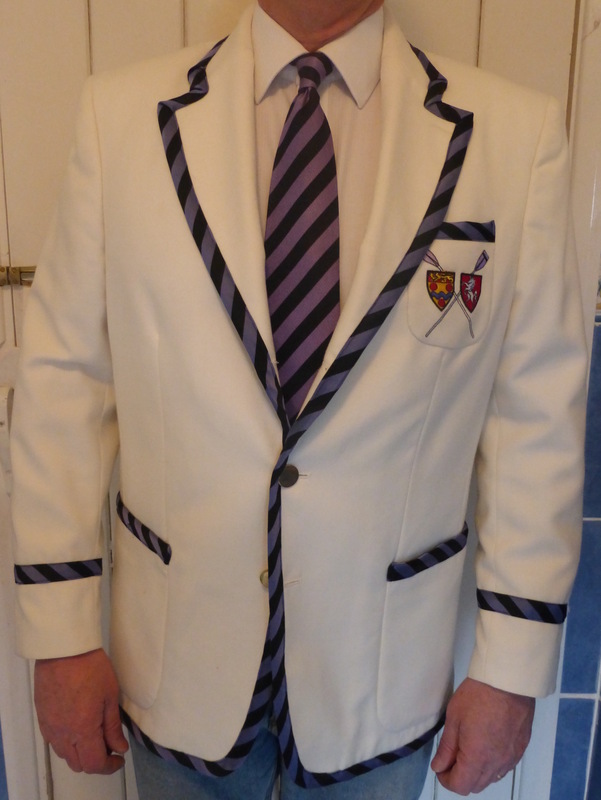 If you wish to purchase a tie or enquire about a blazer please contact Harry Salmon at [email protected]. Made from 100% silk. £20 each. Limited stocks. Made from 100% silk. Available in self tie or ready made styles. £20 each. Limited stocks . Club blazers are not held as a stock item. Orders are by request. Made to measure. Price on application.